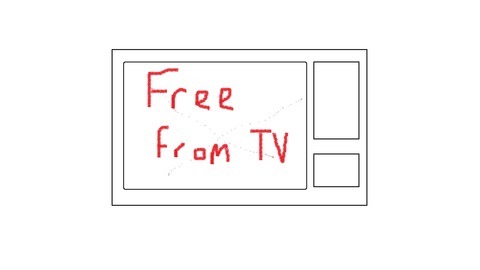 A podcast about what a person who doesn't have TV does instead of watching the television. 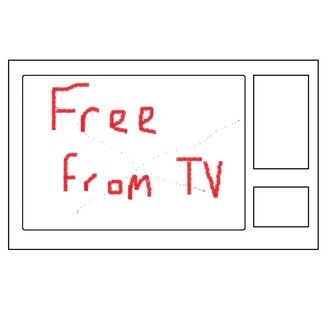 In this episode of Free from TV I ponder on why we don't fix things anymore and decluttering my living space before going on to the guts of the episode - playing a musical instrument. I'd like to thank the members of Harlow Brass Band for allowing me to record a rehearsal for the purpose of this episode.